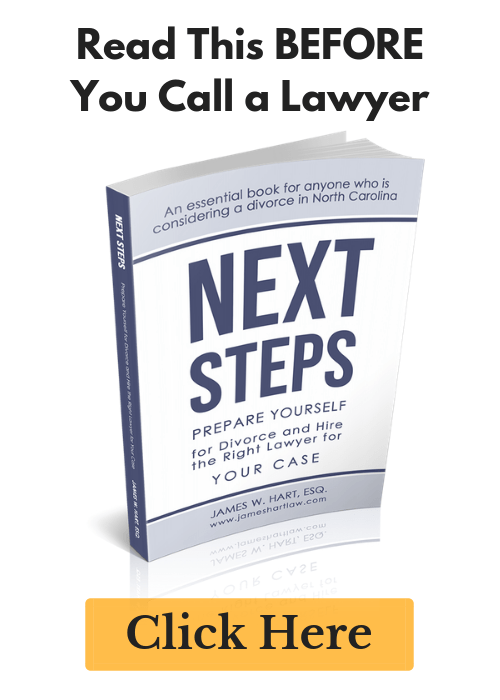 Press Release - Raleigh Divorce Lawyer James Hart reopens law firm in NC! - The Hart Law Firm, P.A. 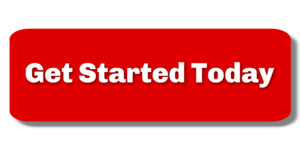 Press Release – Raleigh Divorce Lawyer James Hart reopens law firm in NC! You all already know this, but here is the press release that I have submitted to several online PR services… Raleigh Divorce Lawyer James Hart Reopens Law Firm! Previous Post: « What about the Health Insurance?